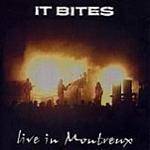 Special edition 2 CD release of the new It Bites concept CD! 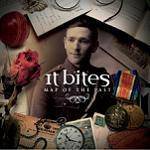 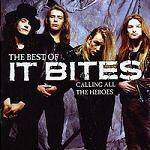 Brand new concept CD from It Bites! 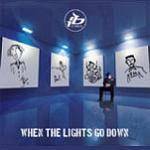 Compiled from the 2006 live shows.